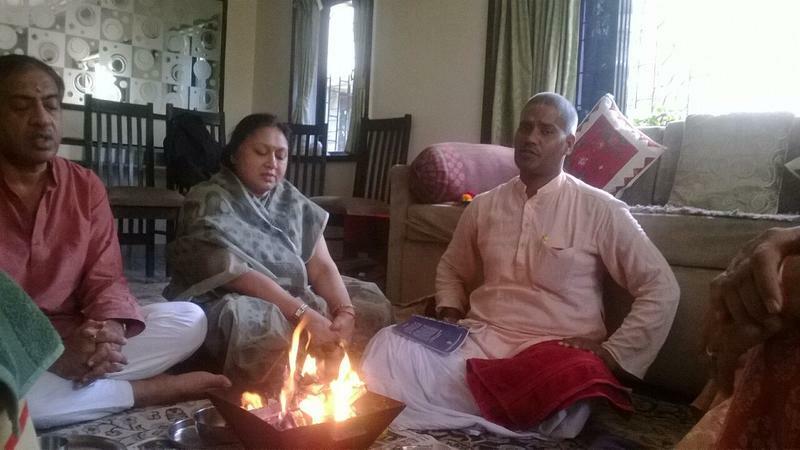 Pandit Mahesh Shastri has been binding couples in holy matrimony for 20 years. The pandit conducts pujas for weddings, including the Ganesh puja, haldi uthan, chura sevdi, and, of course, the pheras. Apart from wedding ceremonies, he also does janeu vidhi, vastu shastra, Satyanarayan katha, nava graha puja and maha mrithunjay mantra jaap, and even geeta paath or parvachan. Pandit Mahesh Shastri is a pandit wedding based out of Mumbai . Pandit Mahesh Shastri's telephone number is 76-66-77-88-99, address is Saiwadi-Koldongari Link Road, Vijay Nagar, Andheri (E), Mumbai. 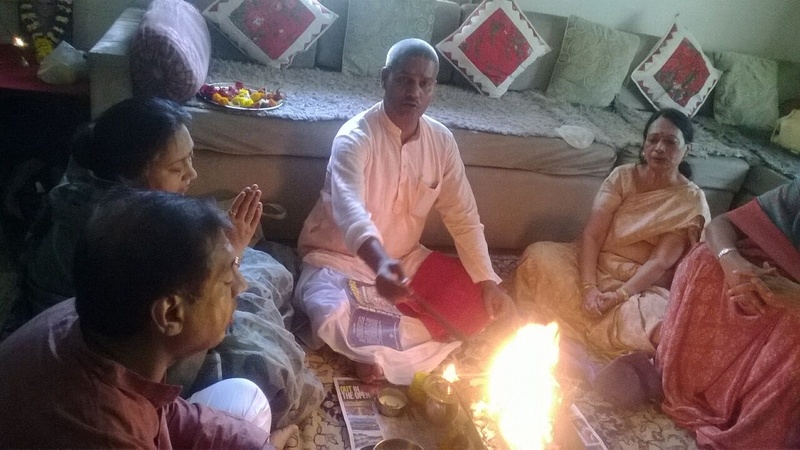 Pandit Mahesh Shastri is mainly known for Wedding Pandit, Priest, Marriage Pandits. In terms of pricing Pandit Mahesh Shastri offers various packages starting at Rs 15000/-. There are 1 albums here at Weddingz -- suggest you have a look. Call weddingz.in to book Pandit Mahesh Shastri at guaranteed prices and with peace of mind.